Tech Safety Lines is a global rescue solutions provider. We equip our clients with the rescue training, patented equipment, and confidence needed to ensure that their employees return home safely. 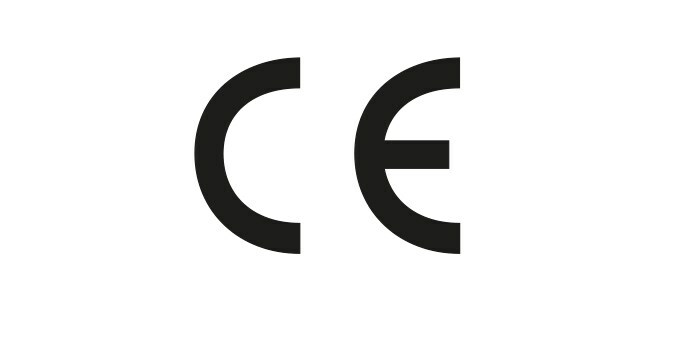 The Evacuation & Self-Rescue Training course concentrates on the various usages of the SRK-11® (ANSI certified Kit) or SRK-15® (CE certified Kit), Evacuation and Self-Rescue. We provide your company with custom solutions so that you can be confident your employees are safe in the field. Receive an initial consultation where we will discuss your company's specific needs. Establish a safety program with our multilingual training instructors who bring real-life simulated situations to your customized training curriculum. 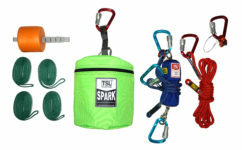 Work with experts to solve your company’s unique safety challenges with custom designed equipment. With a proven track record, we provide tailor-made solutions to multiple industries including aerospace, energy, and construction. 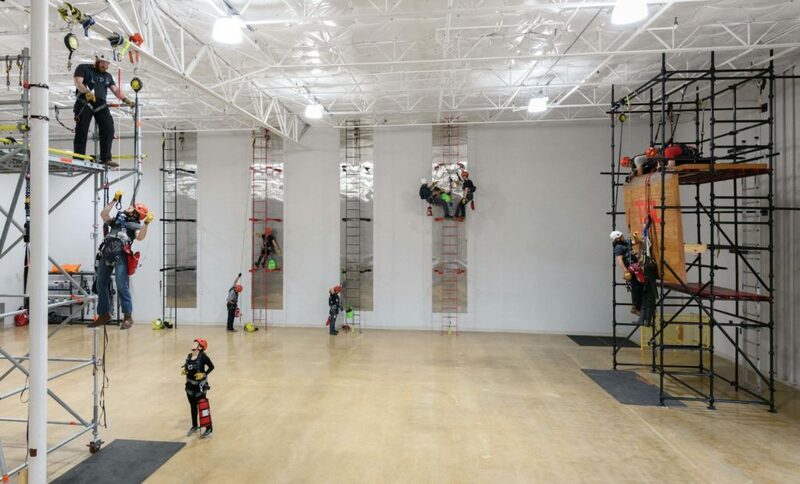 We offer patented high angle rescue equipment and maintain proprietary training curriculums with continuous updates for specific industries. All of our safety equipment and safety training programs meet or exceed industry regulations and safety standards. Tech Safety Lines, Inc. is ISO 9001:2015 certified, Women's Business Enterprise (WBE), Women-Owned Small Business (WOSB) and Texas Historically Underutilized Business (HUB) Vendor. Our instructor did an excellent job with the course. His real world experience with first aid and rescue, gave him the credibility you look for in an instructor. He was easily able to answer all of the student’s questions throughout the class. The course was informative, fun and I always felt like the instructors cared about how I was grasping the material. I was never afraid to ask questions and always felt at ease with both instructors. I thoroughly enjoyed my time spent in class with everyone. I really liked how the instructors had a vast knowledge of real world experience with the equipment instead of just knowing how it works best in a training setting.